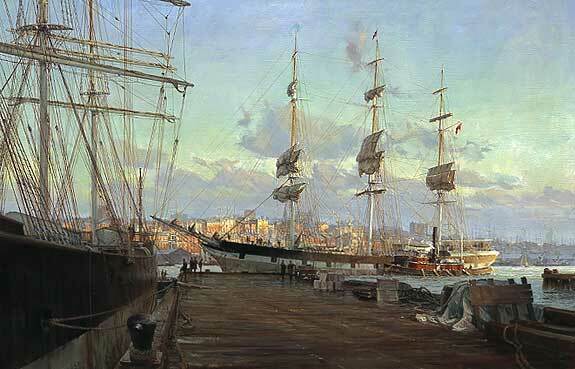 ""Allerton" on the East River" by Christopher Blossom. Here is an early edition from this well-known marine artist...in perfect condition. 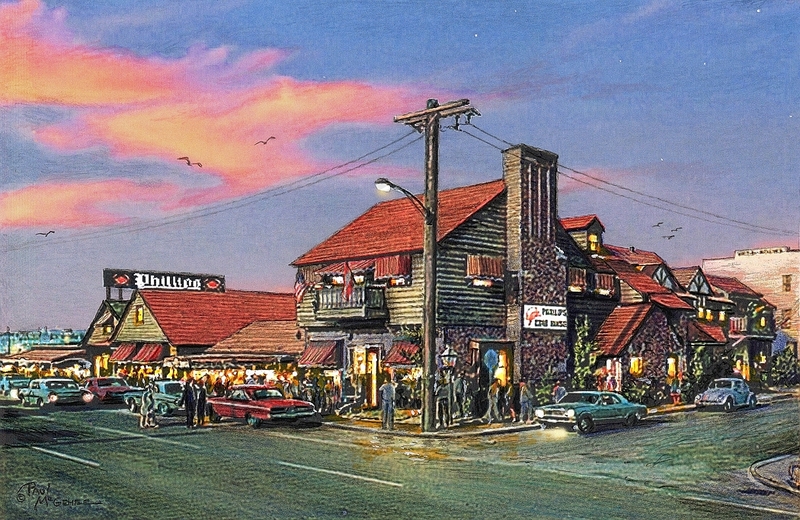 This print is over 20 years old, and long sold-out. Hand-signed in the image 510/650. Perfect for collectors of New York waterfront views! Print image size 18" x 27 1/2". Only one in stock.